Featuring over 1000 military issue timepieces from watches to clocks. 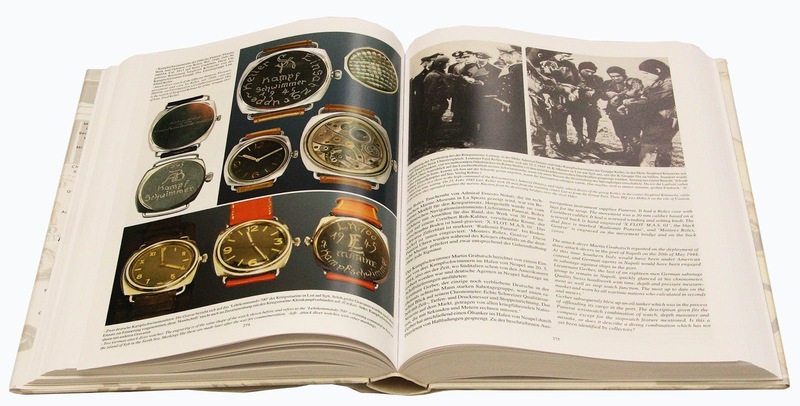 Having collecting military timepieces for nearly 30 years, Konrad Knirim writes about them with the enthusiasm of a collector and also the careful eye of a scholar – a rare combination in modern horological literature. 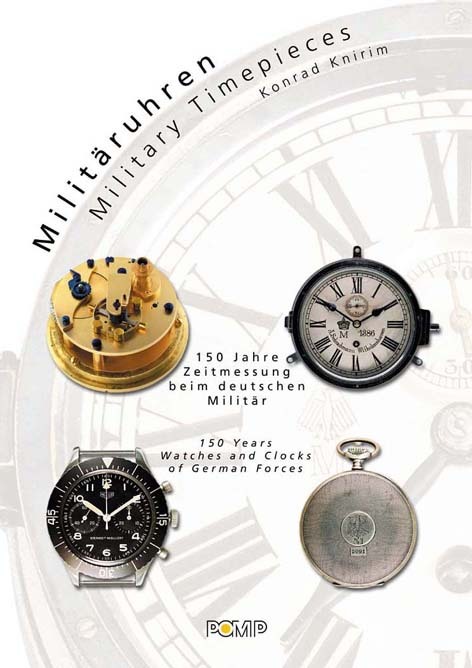 First published in 2002, German Military Timepieces: 150 Years Watches and Clocks of German Forces was Knirim’s first book (the second deals with British military watches) and covers, in exhausting detail, the timepieces used by the German military from the 19th century to the present day. 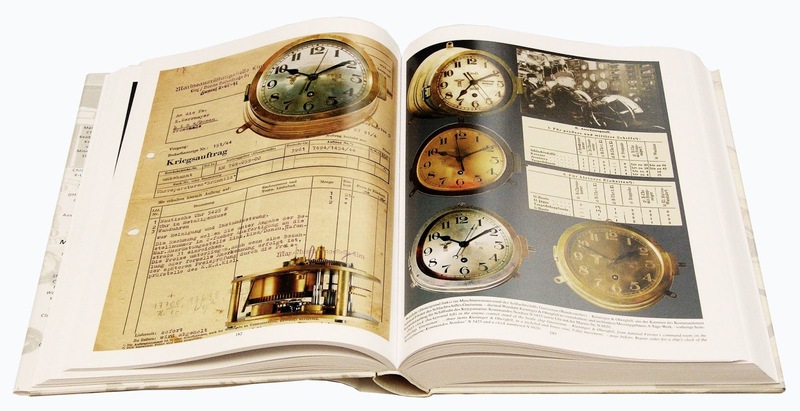 In excess of 600 pages, it is an immense and extraordinary treatise that explains some of the most desirable and notable military timekeepers ever made. 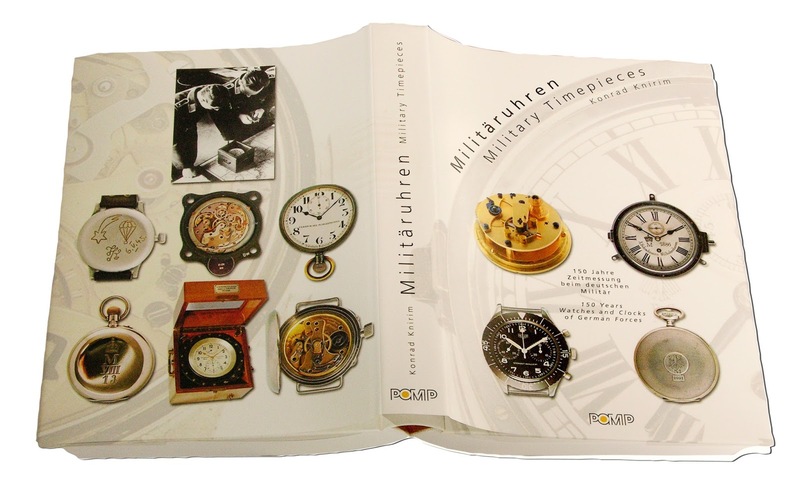 The book primarily a pictorial reference of German military timepieces, with concise explanatory text written in both English and German for each period or type of timepieces. It includes all manner of timekeeping devices, ranging from the well known Luftwaffe Fliegerchronographs to the IWC Porsche Design Ocean 2000 Bund watches, to mine timers and Second World War-era dashboard clocks for trucks. 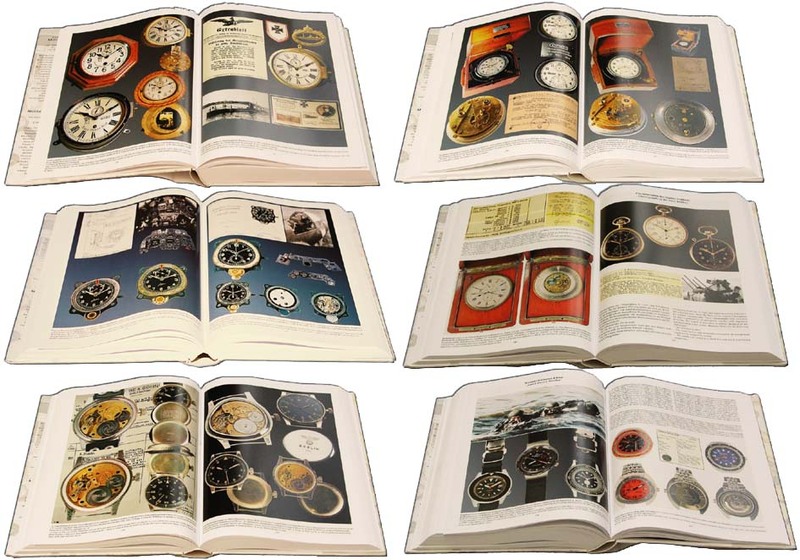 At the end of the book tables detailing the production dates for chronometers, deck and navigation watches of brands like Lange, Ulysse-Nardin and Vacheron Constantin are also included. But this book is so vast – there are 636 pages – that finding a specific piece of information can be difficult. Though it is arranged chronologically, the contents page is not particularly detailed. And because the text is focused on particular times or watches, there is explicit explanation of the evolution of the military timepiece. Nonetheless Knirim’s book is the must-have reference for the subject. It is a remarkable achievement. 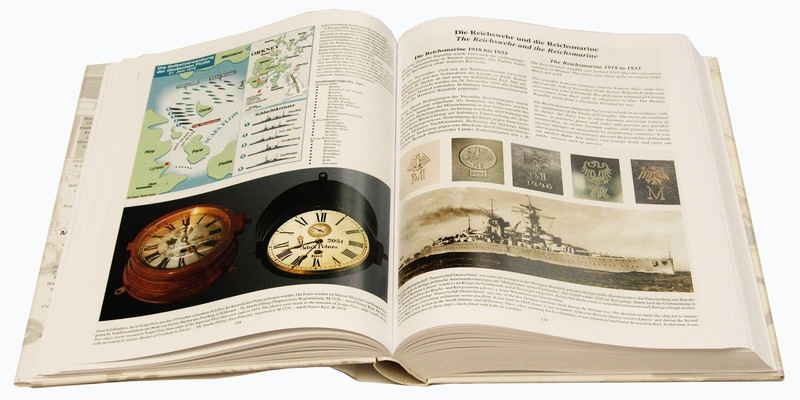 German Military Timepieces: 150 Years Watches and Clocks of German Forces (ISBN 3-89355-232-4) is available from the author’s website for €148 plus shipping, equivalent to about US$198. 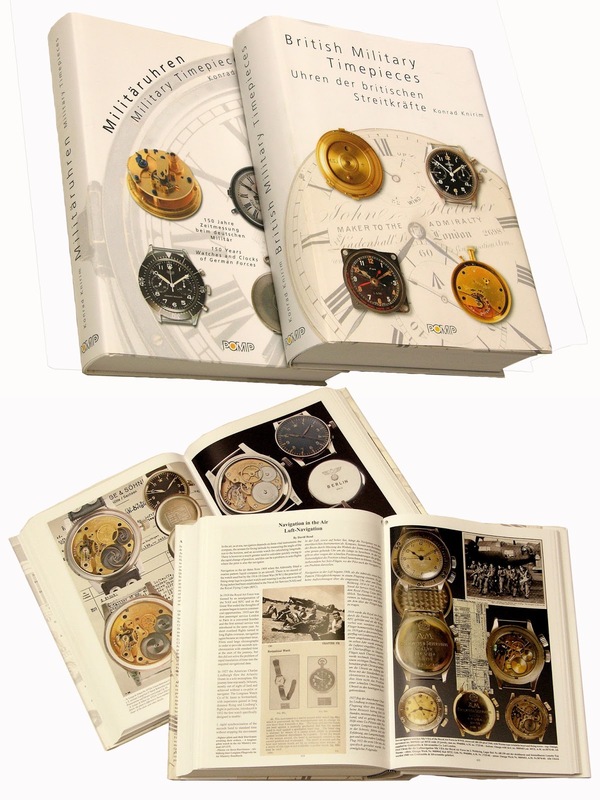 Equal in scope and size is his second book, British Military Timepieces: Watches and Clocks of Their Majesties Forces, covering the timepieces of the British armed forces over the ages. That costs €178 plus shipping.